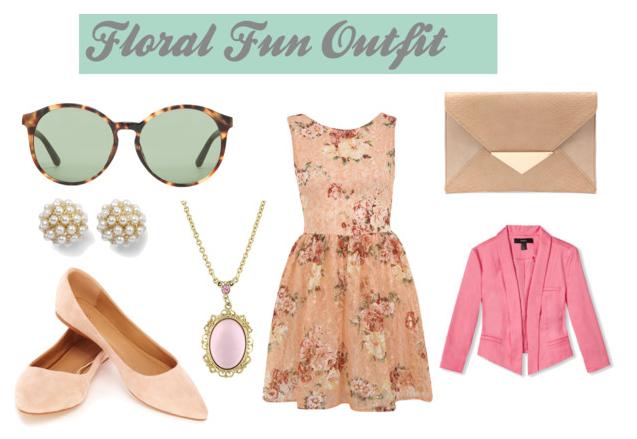 So this is a girly floral summer outfit. It will be good for a girly lunch date or a day out shopping. Its a casual but classy outfit. You can get all the pieces from the links below, I hope you like it.